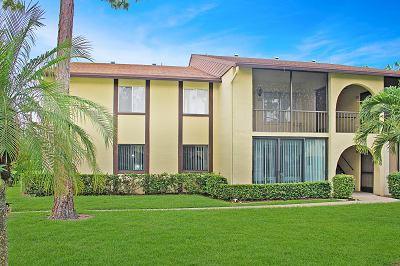 239 Pine Hov Cir APT C-1, Greenacres, FL 33463 was sold by top agents in Pine Ridge South. The Treu Group did it again! We recently sold this condo at Pine Ridge South for a great price. Our sellers were delighted when offers started rolling in quickly after their home was listed. This home sold for cash deal and closed sooner than expected. The sellers trusted the Treu Group with the sold of their condo unit and we are here to help you too. Our expert marketing team is skilled and diligent with one goal in mind, to get our listings sold. Each home is special and we know how to highlight those unique features and broadcast them to the right buyers.